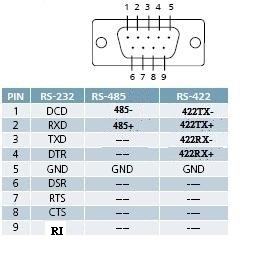 Above is an image that shows the pinout for the DB9 connection of COM1 of the Shuttle-PC DS81 V1 of the Touch Score Scoring Replacement System. We have a stable update fixing some minor but persistent issues with previous customer balances and auto-check out. This update also has the Credit Card processing if part of your license. We also have a beta update that is being tested but has a massive number of fixes and changes to everything from adding a busy icon when giving lanes commands to editing employee time sheets and adding Forty Frame Game support to Touch Score scoring computers!